This is Saya. According to her co-creator, Yuka Ishikiawa, bringing her to life was not easy. 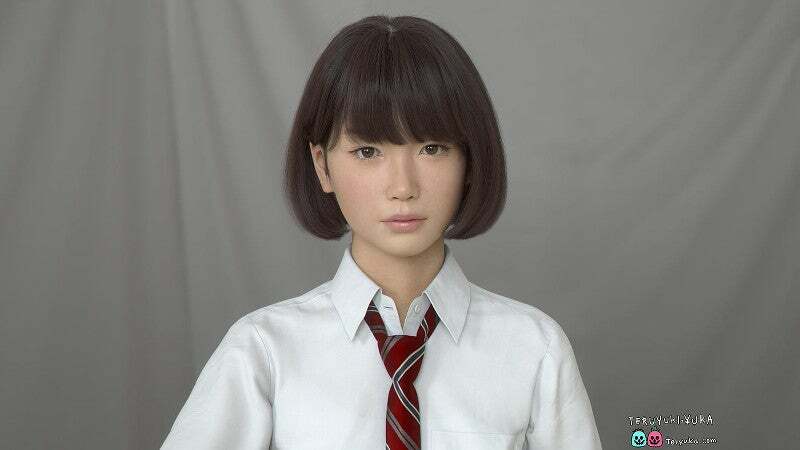 The hurdle, Ishikawa explained via Twitter, is “quite high.” The CG schoolgirl model needs to contain a certain softness as well as the purity of her age. In short, it needs to look like a real person. 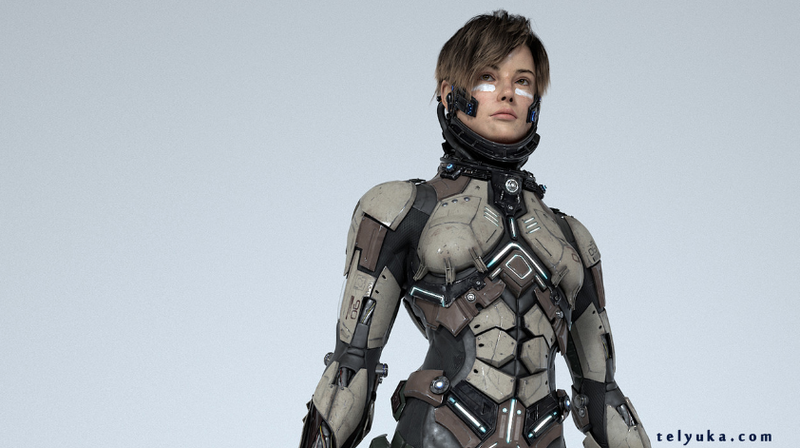 Ishikawa works as a freelance CG artist with her husband Teruyuki. Their portfolio (here) is filled with impressive faces and battle gear. 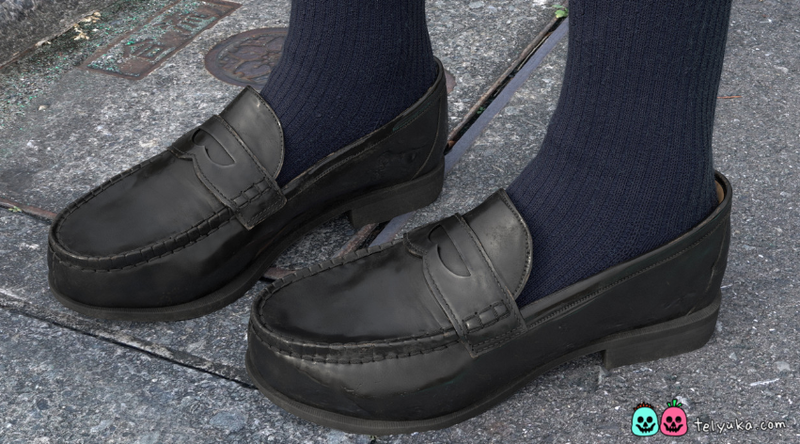 If you’ve spent anytime online, you’ve probably seen stills of highly realistic CG art. Ishikawa, however, is making an independent CG clip with Saya. The project was first made public in fall 2015. Since then, the couple have released clips of Saya in motion. The project has also been featured in print and on TV. No doubt, the thousands of people who retweeted Saya’s photos on Twitter wish the project luck.